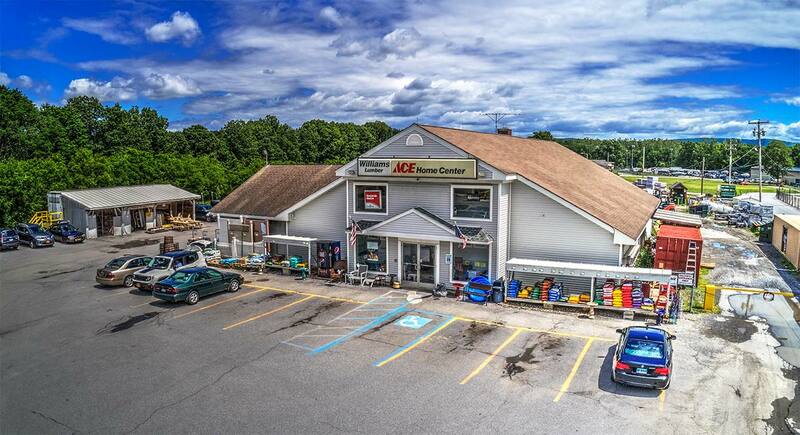 Williams Lumber in Hopewell Junction has been Nationally recognized by Ace Hardware for customer service. With approximately 6000 square feet of retail space and a full service lumberyard, there should be no reason to go anywhere else! Williams purchased Dain Lumber in Hopewell Junction and Highland, NY in 1993. We currently employee about 30 associates from the surrounding area and we’re so proud to be a member of the business community.